As a huge fan of the wall-crawler, I was pretty confident when I wrote just over a year ago, Sony would never adapt Dan Slott’s epic multiverse-spanning Spider-Man story, Spider-Verse. So imagine my shock when they announced their animated Spider-Man film was going to adapt the story and not only that, it would feature the first big screen appearance of the second Spider-Man, Miles Morales. 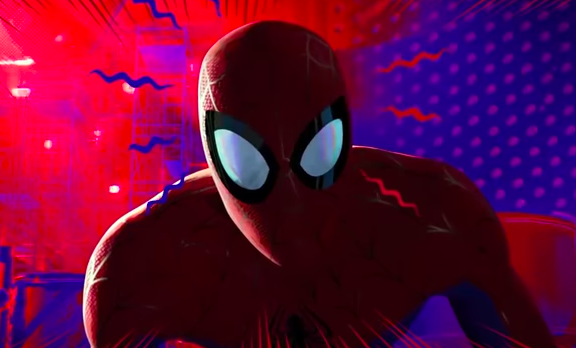 Basically, my face was redder than Mary Jane’s hair, but I got over it pretty quickly because Spider-Man: Into the Spider-Verse looked like everything I’d ever wanted in an animated Spider-Man movie. 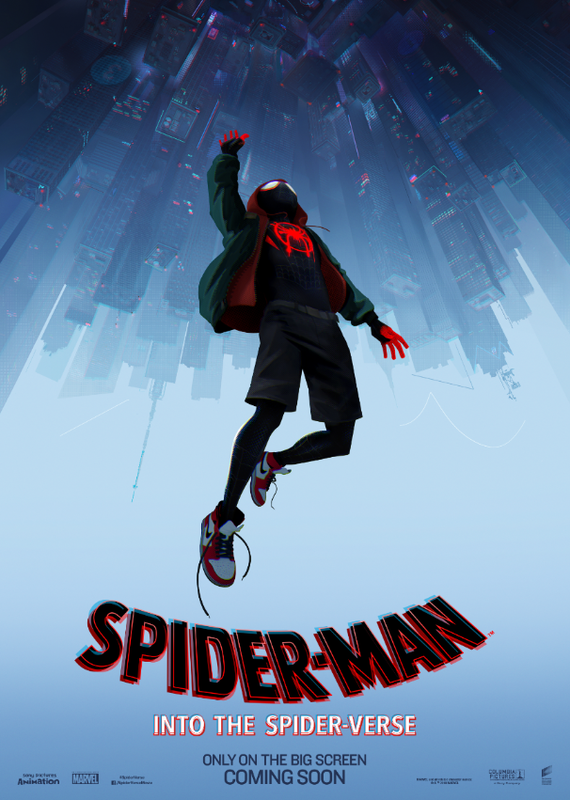 Set in an alternate universe where Peter Parker died and passed the mantle of Spider-Man onto Miles Morales (Shameik Moore), Spider-Verse will explore the Marvel multiverse and the different Spider-people who occupy these alternate dimensions. 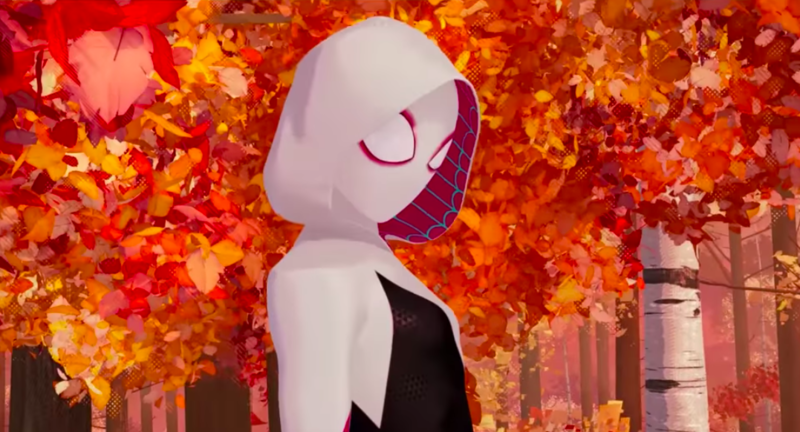 From the sensational Peter Parker (Jake Johnson), we’re all familiar with to the amazing radioactive Spider-Gwen (Hailee Steinfeld) Spider-Verse really does have a spider-somebody for every occasion. Rounding out the cast, we’ve got Liev Schreiber as the Kingpin of Crime, Wilson Fisk, Mahershala Ali as Miles’ devious uncle The Prowler, Lily Tomlin as Aunt May and many, many more. We are lucky to have such an amazing cast of funny, genuine creative souls to populate the Spider-verse. They have generous minds and great big hearts. And they have very talented throats. Which is where their delightful voices come from. We can’t wait for the world to see Miles Morales on the big screen. He’s such a fun and exciting new character, and telling his story through a revolutionary visual style makes for a totally fresh cinematic experience that, if we may say so, is freaking amazing. 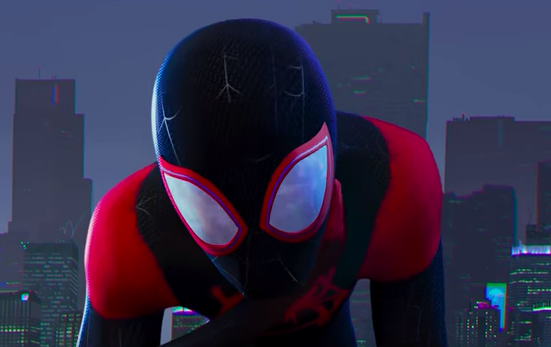 While the exact plot of the movie isn’t known yet, judging by the trailer, I think we can expect Miles to team up with Peter and Gwen to take down his universe’s version of the Green Goblin. In the Ultimate Comics universe, where Miles was first introduced, Peter Parker died battling the Green Goblin, leading Miles to take up the mantle of the all-new Spider-Man. Eventually, because the afterlife essentially has a revolving door in comics, Peter returned to defeat the Goblin once and for all and it seems the film may be mashing this storyline up with Dan Slott’s multiverse leaping adventure ‘Spider-Verse’. That particular bonker’s story saw Peter Parker unite different versions of himself from across the multiverse to tackle a threat no Spider-Man could deal with alone. Anyway, we’re particularly excited to see Miles make his big-screen debut and we’re sure with Lord and Miller guiding the ship, it’ll get fan’s spider-sense tingling. Spider-Man: Into the Spider-Verse swing into cinemas this festive season on December 15.